Environmental sustainability is key for JFC Concrete Pumps, we made the decision to switch our diesel supplier to Green Fuels and their environmentally friendly Biogold diesel fuel. We think it is important for businesses to do their bit for the environment. 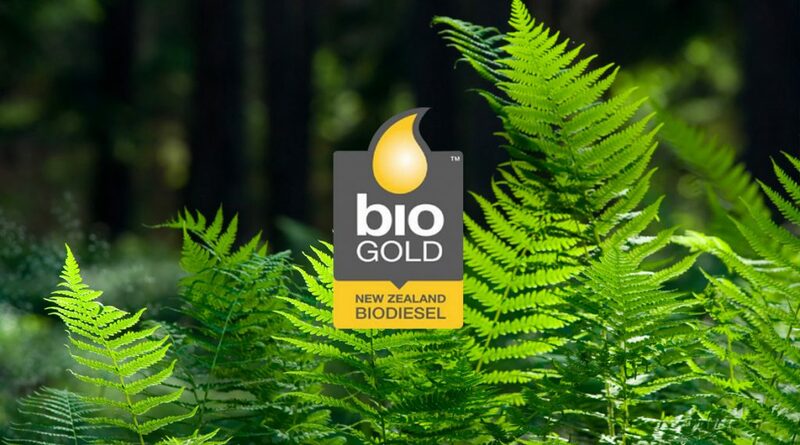 Green Fuels and their Biogold biodiesel product offered us a cost effective way to demonstrate our commitment to the environment. Green Fuels also supplied us a tank for both of our yards which made it easier for our team to refuel their trucks. We also like to support locals! Accurately report and record specific environmental incidents. Actively promote employee involvement in environmental matters. Confirm to the relevant acts of legislation and codes of practice. Insist that environmentally safe work methods are used at all times. No equipment refuelling or bulk lubricant containers will be stored on site; fuel will be delivered to site when needed. Equipment will be refuelled as far away from water supplies as practicable in one designated place. Disposed of in an approved landfill.